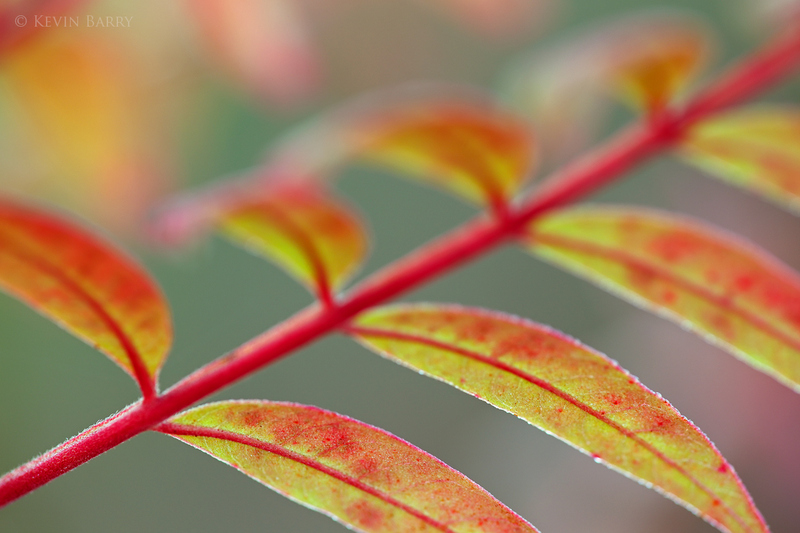 Winged Sumac (Rhus copallinum) is a species of flowering plant in the same family as cashews, mangos, poison ivy and Brazilian pepper. It is one of the few plants in south Florida that changes color in autumn. Photo © copyright by Kevin Barry.